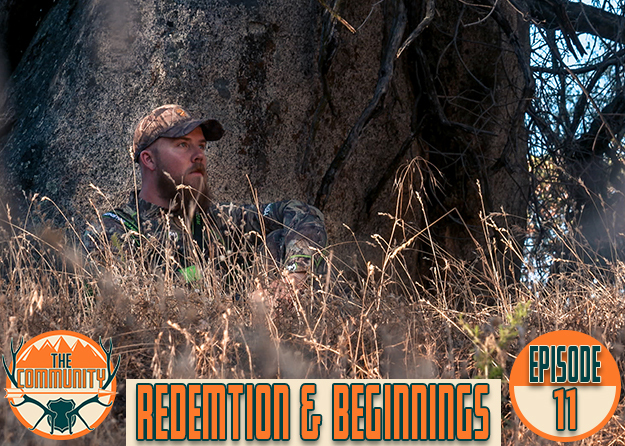 This segment covers a few hunts and more on scouting snow goose. Snow goose hunting success can come from spending time scouting. You have to know where the snow geese are, where they’re feeding, and how they’re getting there. Even with hours of driving and hundreds of miles, all the scouting doesn’t always pay off. Mother nature heavily dictates the rate of the migration and often times snow geese will fly different routes and feed in different fields on a daily basis. The poor weather and confusing birds can cause more work at times.